Commercial TotesFishTotes.com is home to Nilkamal Insulated Fish Tote Boxes. Non-Insulated BinsFood-Grade Single Wall Bins for harvesting, transporting and storage of food: vegetable, fruits and seafood. 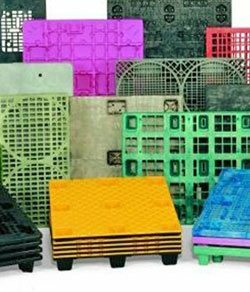 Food Grade PalletsStyles range from rotomolded easy-clean smooth top and sides for seafood to general use grated style to super strong racking pallets. 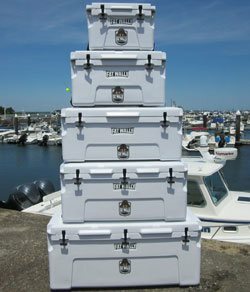 FishTotes.com home of the Fat Wally Cooler is a division of HADCO Agent Sales LLC. 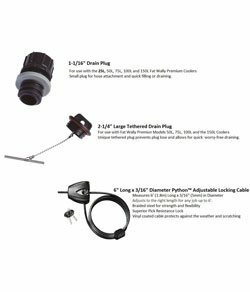 We are rep agents to a group of manufacturers and handle the sales, marketing, distribution and logistics for their products into the US, Canada and parts of C.A. Our manufacturing base produces quality, “performance tested” material handling products for the food and seafood industries. Our manufacturing base adheres to the ISO9000/9001 Standard of Quality and our products meet USDA/FDA & HACCP Approval & CFIA Certification for food contact. 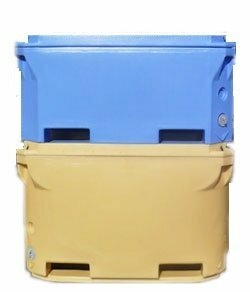 When it comes to material handling containers for food or seafood Harvesting, Processing, Storing or Transporting, you can depend on us to find your best solution.